Our teachers are fully qualified and/or have extensive teaching experience. 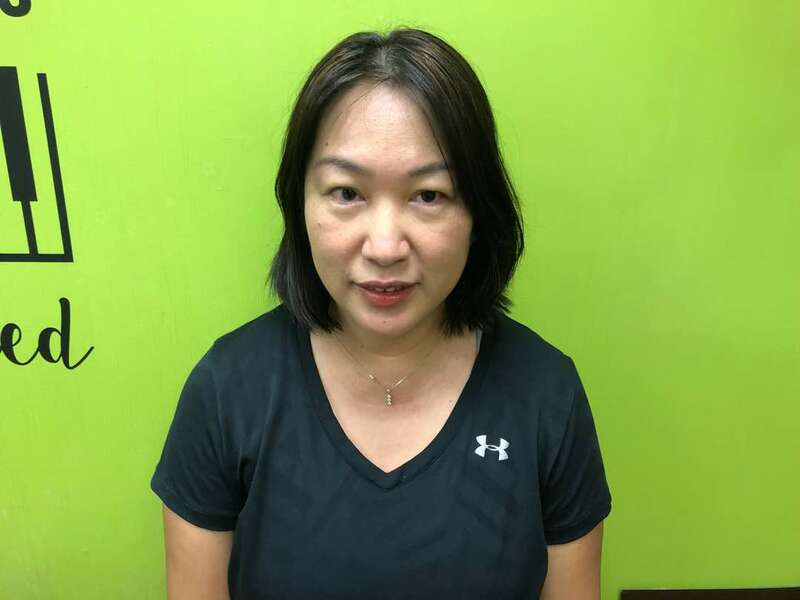 Led by Ms Carol Sia, who is an established and well-recognized music educator in Singapore and who received her major in paino performance from Southern Illinois University of Edwardsville, USA. Ms Sia has more than 20 years of teaching music to toddlers right up to students in the advanced levels under her belt. Ms Sia was also the Head of Music Department in an international elementary school. 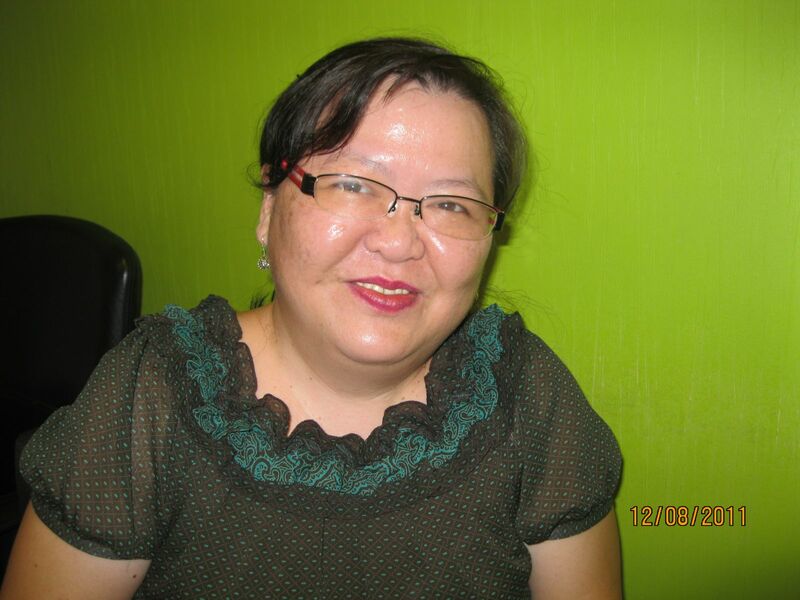 Carol Sia is an established and well-recognized music educator in Singapore with a Bachelor degree in Piano Performance from Southern Illinois University at Edwardsville, USA. She has been under the tutelage of renowned local pianist, Mr Ong Lip Tat and American pianist/educator Professor Ruth Slenczynska. Carol has a wealth of experience having taught for the last 20 years to children as young as 3 year old to students in the advanced level. 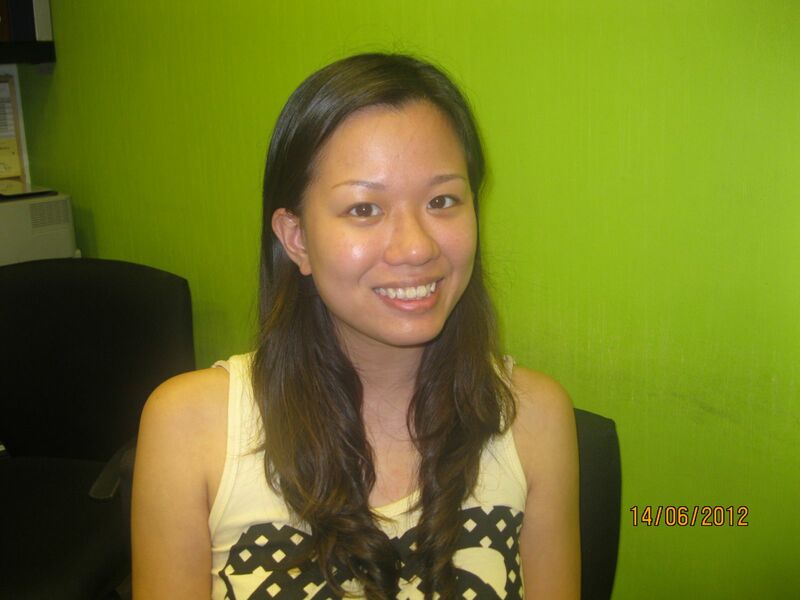 Jean has graduated from Singapore Polytechnic with a Diploma in Music and Audio Technology. During her course of study, she majored in drum. At Singapore Polytechnic, she has acquired her knowledge and skill in music theory, songwriting and music production. With her passion in music she hopes to aspire more people especially children to love and enjoy music. Sarah has a wealth of knowledge, music appreciation and performing skills to share with her students, backed by over thirty years of teaching experience. She had the privilege of spending seven years in the UK for her education in music, particularly with Charles Hopkins, performer, recording artist, and writer, and also her piano and instrumental teacher. She later did a research and thesis in Expression in Musical Performances, the first of its kind, with Eric Taylor, Professor in Music Psychology. She believes in instilling in students a true passion for learning and exploration that will last them a lifetime. 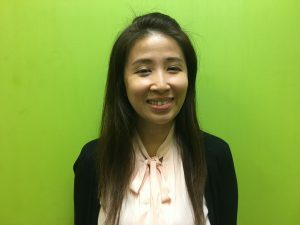 Teacher Samantha is a dedicated music educator in public, private and international schools and was a former full-time orchestra violinist in Singapore and Taiwan for more than 15 years. She graduated with a Bachelor and Master Degree in Performing Arts from National Chaio-Tung University, Taiwan. A Master of Science Degree in Management from University of Wales, U.K. Samantha delights to inspire her students to get better at playing music instruments. It brings her great joy to see her students learning and growing. 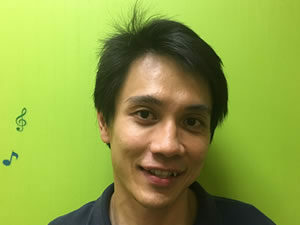 Oswald Tan has graduated from LaSalle College of Music in 2010 with a BA (hons) in Classical Music Performance studying with lecturers Ms Lena Ching and Dr John Sharpley. He has a LTCL in Piano Performance with Distinction and recently attained FTCL with Trinity of College London. A multi-instrumentalist with years in the music scene and 10 years’ teaching experience, Sam is as capable of bringing music learners to performance and examination standards, as training them to play well and create music together as a band. He specializes in flexible teaching plans specific to students’ goals and learning styles, with a focus on instiling the mindset and discipline that is necessary for enjoying the mastery and fulfillment of any skill. 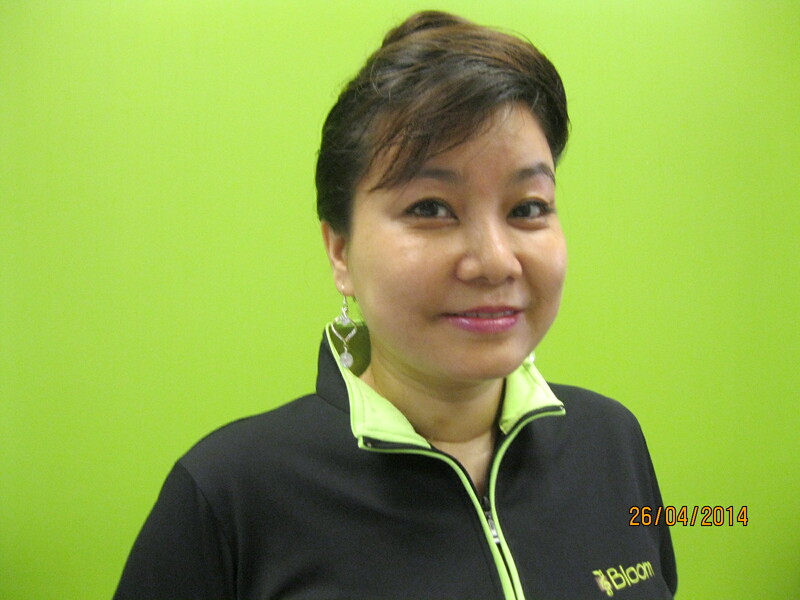 Irene Tan has over 30 years of experience in the field of music and early childhood education. She has received her Diploma in Preschool Education and Leadership which is accredited by the Ministry of Community Development and Sports as well as the Ministry of Education. Irene is patient, enthusiastic and passionate in contributing to the intellectual, social, emotional and physical development of young children. 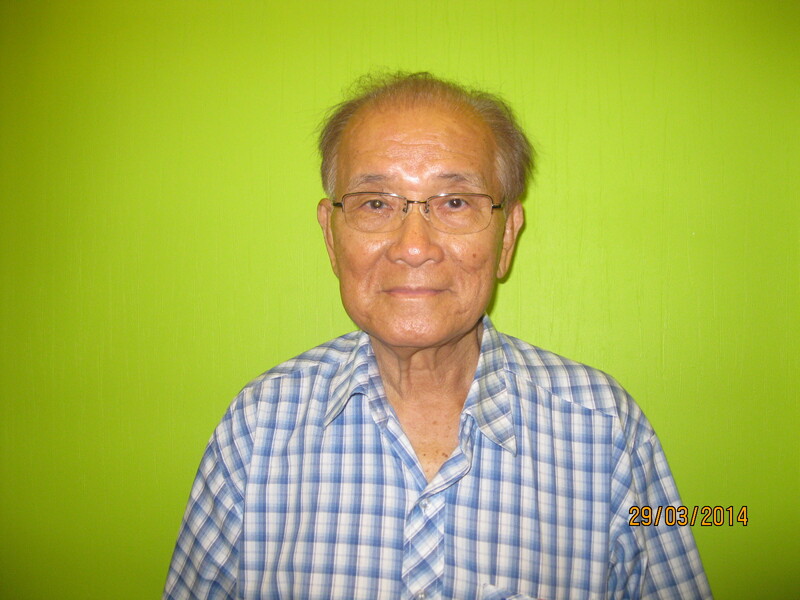 Woon has over 40 years of teaching experience both in individual violin instruction and group/ensemble teaching. Schools that he had taught include St Nicholas Girls School, Raffles Girls School (Primary and Secondary), Tanjong Katong Girls School, Methodist Girls School and Maha Bodhi Primary School. His students ranged from beginners to advanced level, many of whom has became music teachers. 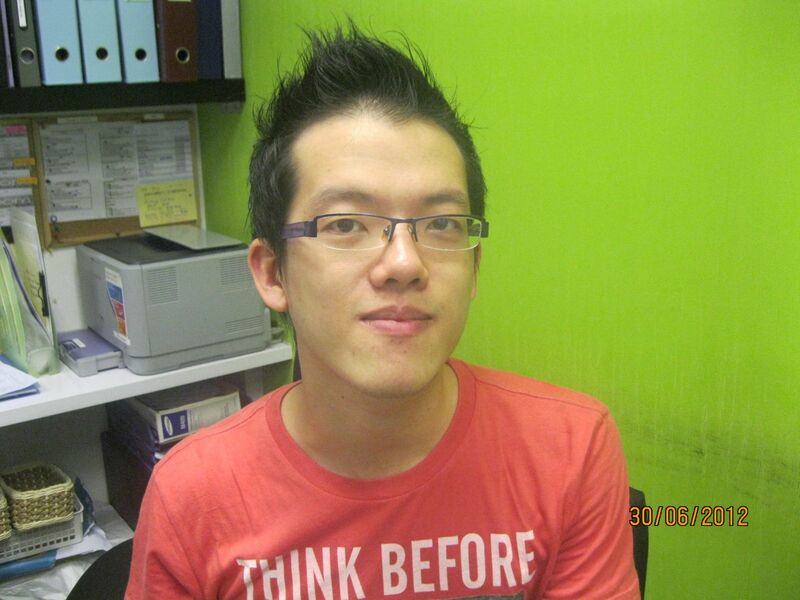 Yan Lam has graduated from LaSalle College of Music in 2010 with a BA (hons) in Music Composition. 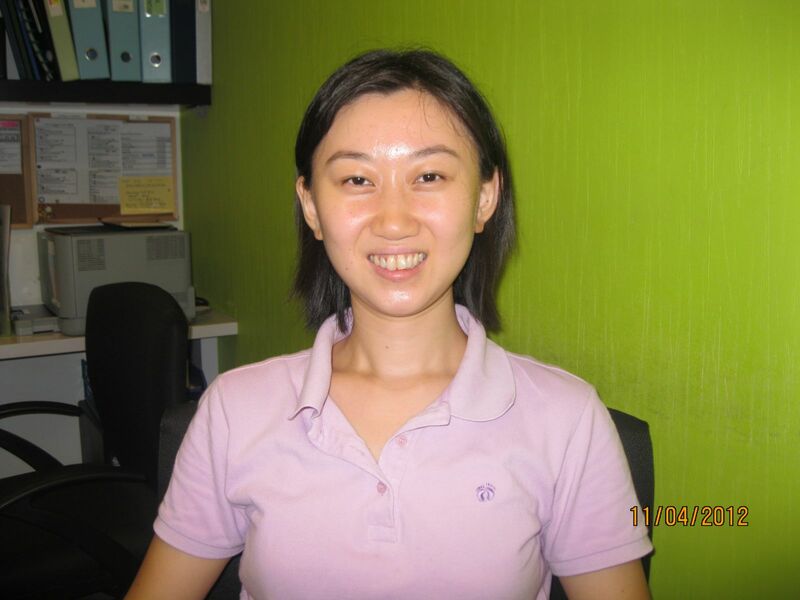 She has also attained both the DipABRSM and a distinction in ATCL in Piano Performance in 2009. This year, she has taken the LRSM in Piano Performance. Sharon Mong, 49, has been teaching piano for over 3 decades. 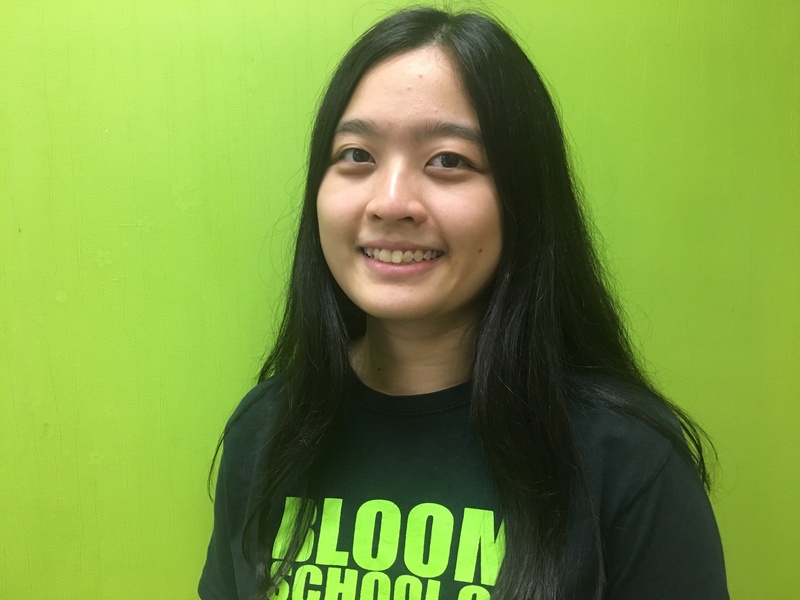 She has been a popular teacher at Bloom because of her patience and dedication. 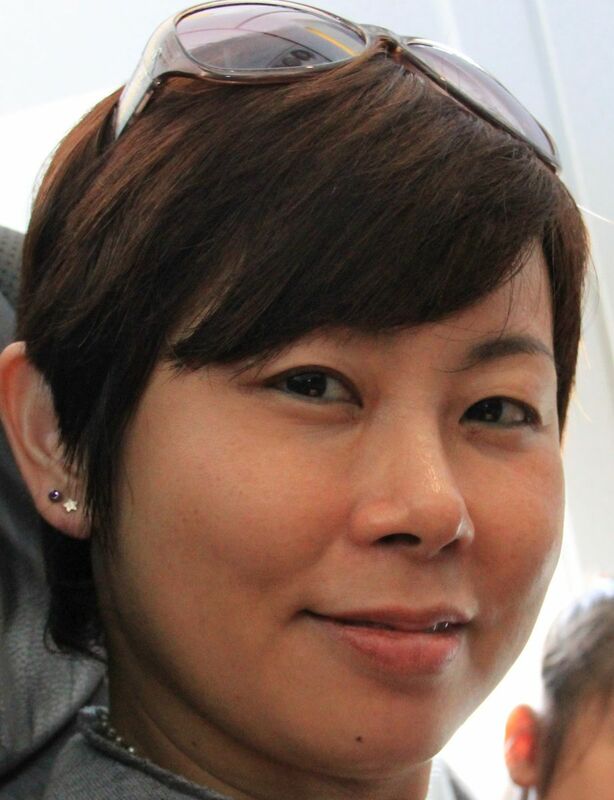 A former student of the late renowned pianist/educator Mr Ong Lip Tat, Sharon obtained her Diploma in Music from Nanyang Academy of Fine Arts in 1987 and LTCL in Teaching in 1992. Candy has joined Braddel Heights Community Orchestra since 2006. She has graduated with Bachelor of Arts from University of Wollongong, Australia in 2010. While in Australia, she has joined the South-coast Symphony Orchestra for two years. Candy has several years of experience teaching violin for all ages. 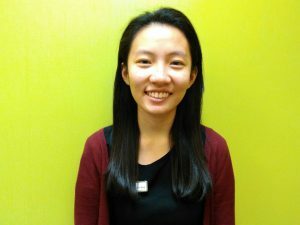 Wendy started learning piano at a very tender age, her immense passion for music made her pursue her music study further with LaSalle College of the Arts where she graduated with a Diploma in Music. During her course of study, she majored in piano, popular music and performed with a band weekly. At LaSalle, she was exposed to modules such as history of music, transcription, theory and arts management. Wendy believes in developing her students’ passion and interest as well as kindling the child’s interest to practice willingly. 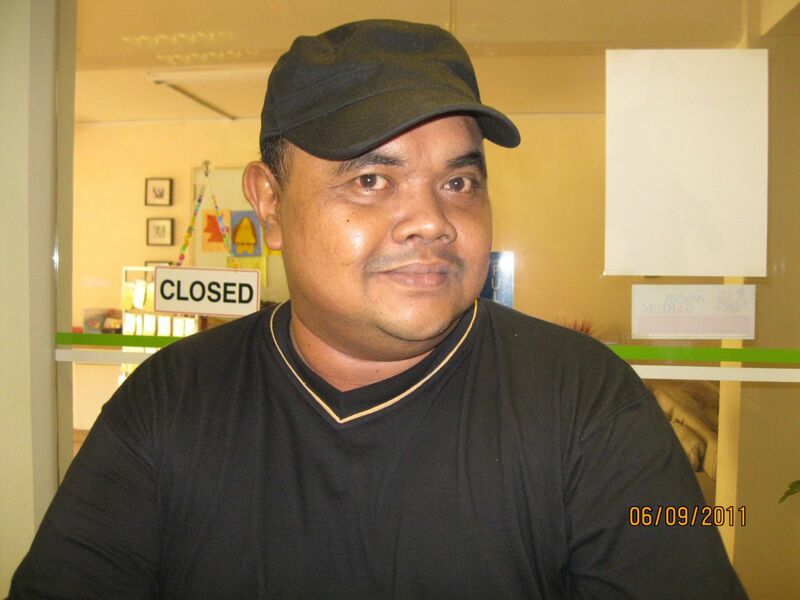 Rusdi was a former bandsman in the SAF Central Band from 1989 – 2003. Obtaining Grade 8 (Merit) in Percussion from Trinity College of London in 1999. He has been teaching for more than 10 years and he has the passion in teaching students to achieve their goal and dreams. Michelle has started learning piano at a young age, and continues to pursue higher standards throughout the years. 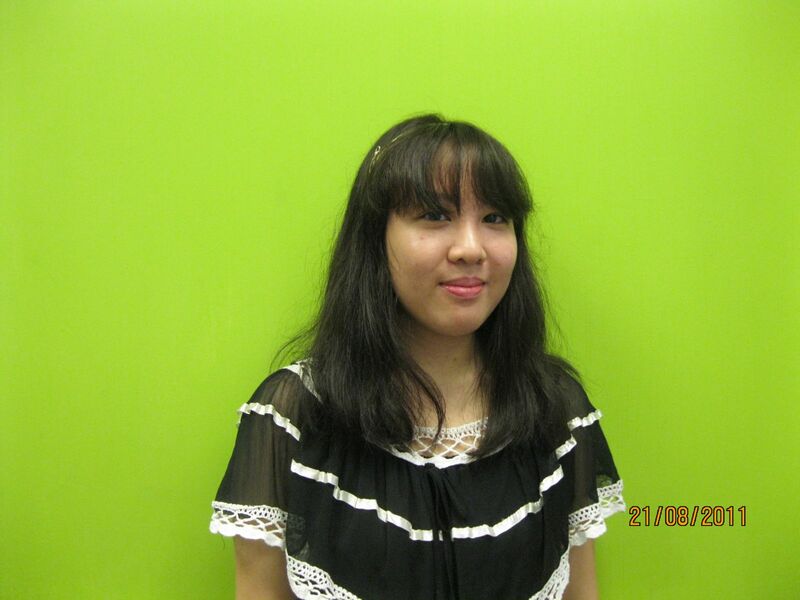 Attaining Grade 8 in Practical (Piano) and Theory, she has attempted Diploma in ABRSM in 2016. She shares her passion in teaching with her piano mentor of 10 years. Michelle is a firm believer of inspiring students to learn life skills through music as an essential part to teaching. 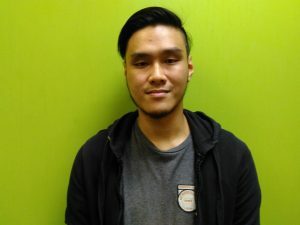 Jeremy was introduced to music at a young age when he first started taking organ lessons and he is currently holding a Grade 8 Pop/Rock Electric Guitar. He first picked up an electric guitar at the age of 15 and started to take an interest in the way it sounded and how it blended with the other instruments. The more he learned, the more his perspective changed and it opened up a lot of new ideas and questions about what music really is. The learning journey was difficult but under the guidance of his teacher and a lot of trial and error, he is able to take a step closer to his goals. 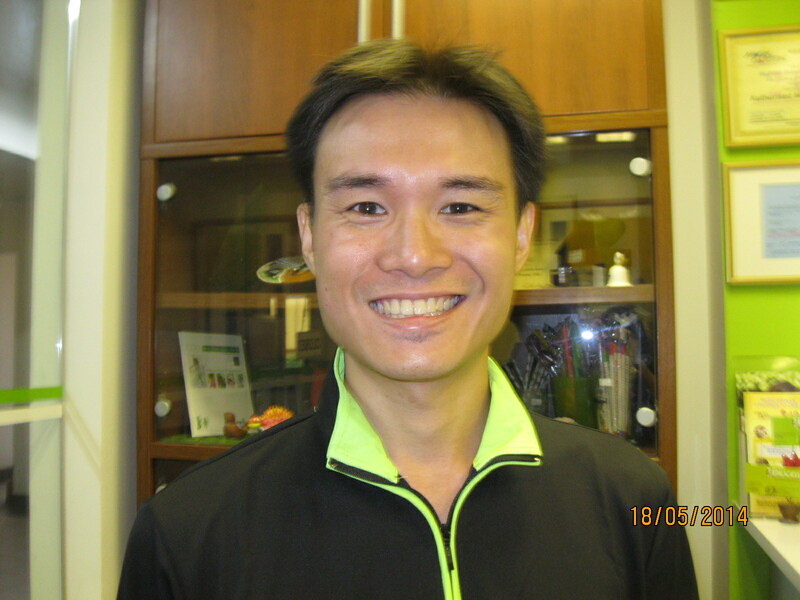 Arthur graduated from Nanyang Academy of Fine Arts with a Diploma in Music and DIpABRSM Percussion Performance. He has taught drum kit and the percussion sections of various school’s symphonic bands. His students come from all walks of life, ranging from 5 year old to working adults. He has also performed with ensembles and groups such as MusArt Percussion Ensemble, Asian Youth Orchestra and SAF Music & Drama Company’s Chinese Orchestra.